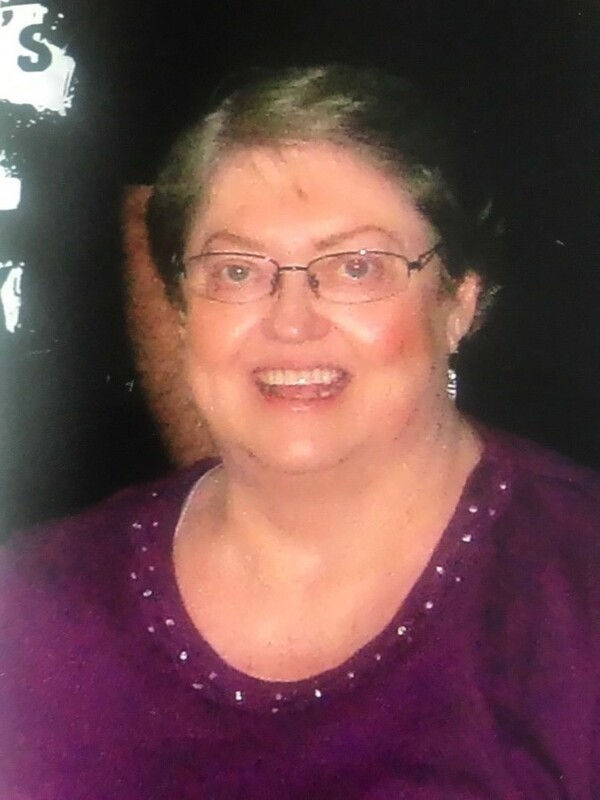 Frances Gilliland McAdams- age 72 passed away September 19, 2018. Frances was born July 10, 1946 in Liberty and attended Liberty Schools through High School. She was a member of the First Baptist Church and active in choir while playing the organ and piano for many services. After High School, Frances earned a degree from North Texas University in Nursing. She worked for Baylor Hospital in Dallas before transferring to Baylor Hospital in Houston where she retired. During early retirement, she traveled to China, England, France, and Australia while pursuing her hobbies in China painting, quilting, needlepoint, and crocheting. Frances was proceeded in death by her Mother and Father, Inez and Marvin Gilliland and an older sister Julia Gilliland. She is survived by a sister June Gilliland Robinson and two nephews, David Robinson and Chris Robinson and Chris’s wife Helen who have two children Kylie and Sarah. She leaves behind many cousins. A Memorial Service will be held for Frances on Saturday, December 8, 2018, at 10:00 A.M. at Allison Funeral Service, 1101 N. Travis Liberty, Texas. Condolences and memories can be shared online at www.allisonfuneralservice.com. In lieu of flowers, donations can be made to the Wounded Warrior Project at www.woundedwarriorproject.org.